John Platter gives this rose 2 stars. Pale coral, offering soft sweet berries; from sauvignon and ruby cab. 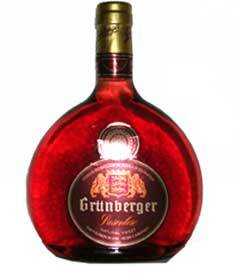 I am not a wine drinker but when my wife bought me a bottle of Grunberger Rosenlese I fell in love with it! I am hoping to find a nice connection to keep ordering.